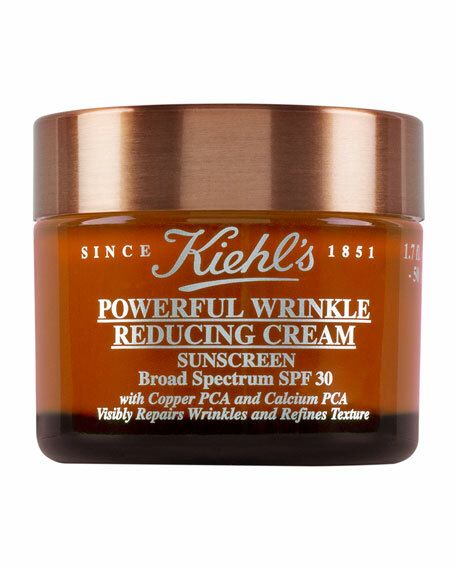 Kiehl's Since 1851 Powerful Wrinkle Reducing Cream SPF 30, 2.5 oz. 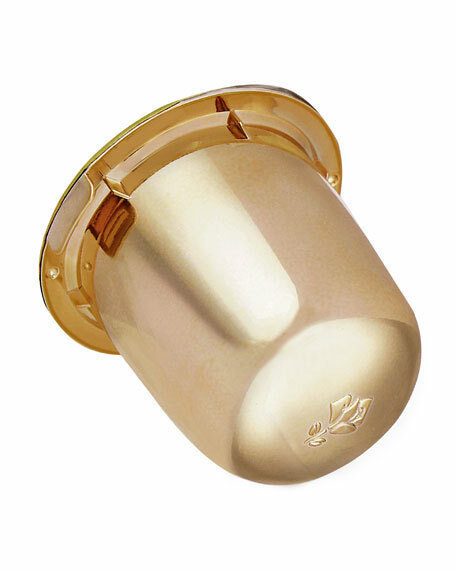 Significantly reduces wrinkles, smoothes skin texture, and minimizes pores. Clinically shown to improve elasticity by 32%. 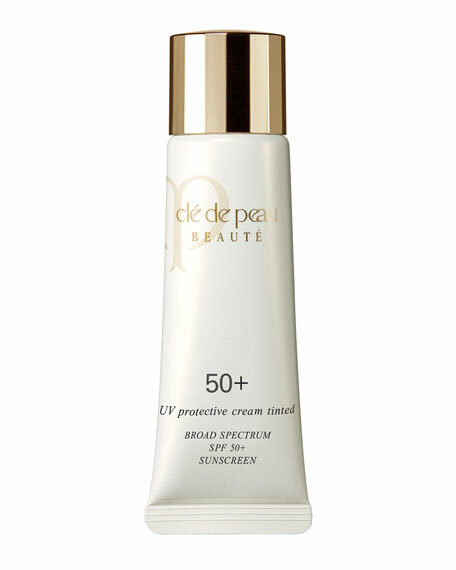 High level broad-spectrum UVA/UVB protection. 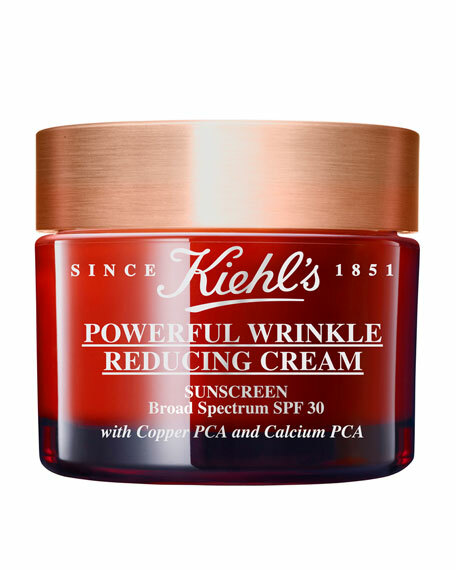 Enriched with new-generation active ingredients for superior benefits Enhances appearance of skin's surface. 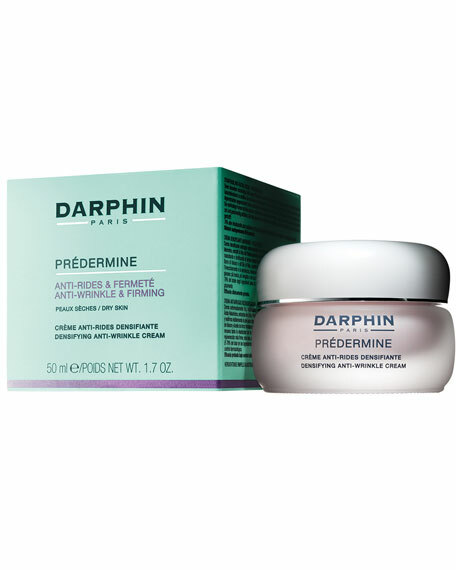 Helps fill out skin for a more youthful look with centella asiatica and padine extracts. 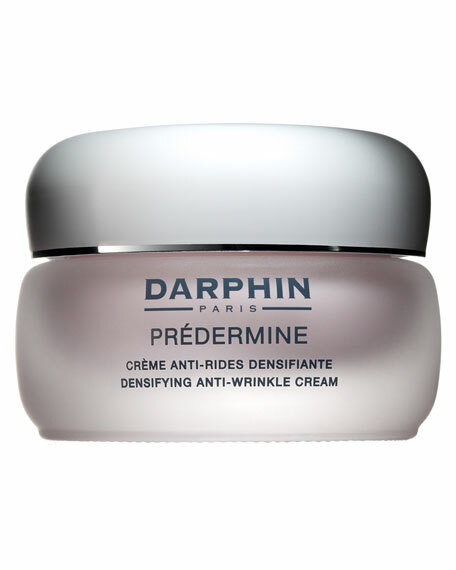 Works in synergy with Darphin Predermine Serum.